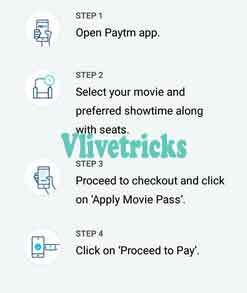 The fun of watching a movie at the box office is something else, You Know Recently Paytm Movie option introduced new feature to book movie tickets at more cheap rate for Both Single & Couple users By Which you Can Watch Unlimited Movies Free for a Month at From Rs.600 only. 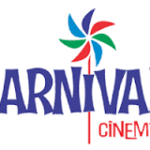 In our website we Shared Carnival Cinema Movie Card , Movie Card Offer & Much More Similar Deals Like This. 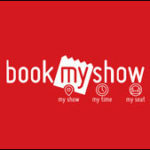 In this Single article You will get Paytm Movie Pass Complete Review & All the Popular Cities like Bangalore , Pune , Guntur, Chennai , Delhi , Gurgaon Pass Cost. 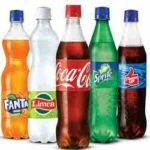 The process to buy is Similar for All Cities only Price may Vary. 2 Whats the Benefits ? That’s it Instantly you will get Your Unique Pass code on your Email/Sms. If you watching More than 4 Movies in A Month then it will Give you Benefits. Suppose If you Watches 4 Movies in PVR then it will Cost you Around Rs.1000 but From this Movie Pass you Can Watch in just Rs.600. This is A Single Movie Pass Benefits You Will get Double Benefits in Couple Pass. This offer is applicable on cinemas in ‘Indore/Bangalore/Pune/Guntur/Chennai/Delhi/Gurgaon‘ & other Cities Theaters which available on Paytm. The special ‘Movie Pass‘ code will be received post purchase via SMS/E-mail. 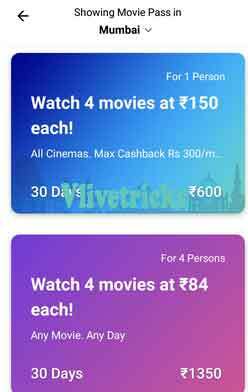 Use your unique code to get 100% Cashback on the ticket price of one movie ticket/Two Movie Ticket. 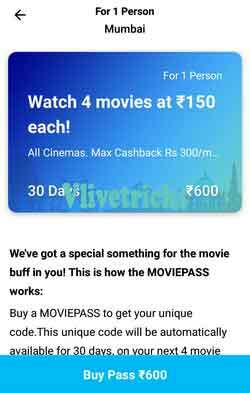 ‘Movie Pass‘ code received is only applicable for booking movie tickets on Paytm website and Paytm App. 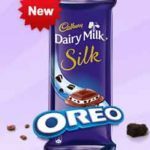 Maximum amount of cashback per order availed by a user cannot exceed the price of the movie pass. One customer can buy only one movie pass in 30 days. Not valid on Director’s Cut, Gold Class Cinemas & IMAX Screens. The ‘Single Pass/Couple Pass‘ entitles the user for 4 orders of movie tickets within 30 days of the purchase date. 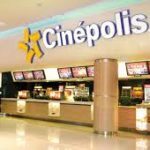 The ‘Single Pass/Couple Pass‘ holder is entitled to watch a maximum of one movie a day and 4 orders of movie tickets within 30 days of the purchase date. 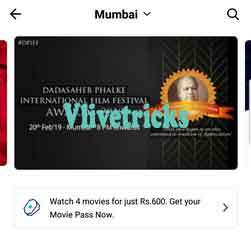 Discussion on "Paytm Movie Pass :Watch Unlimited Movies Free for Month at ₹600"